Having reached the summit of Mt. Evans, I nestled into the rocks to read some scriptures that referenced mountains. 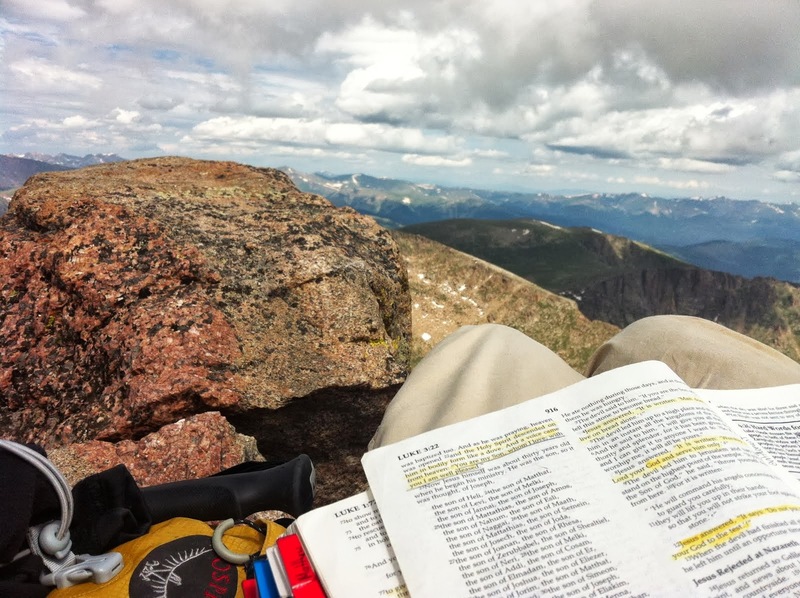 My mind jumped from Jesus Sermon on the mount to his temptation; and then I started to go through the Psalms of Ascent.